You can pay your monthly membership with PayPal or by credit card. 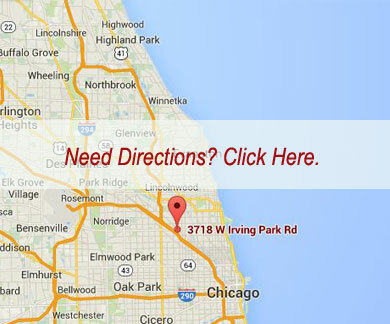 If you are a new customer or have any questions, please call us at (773) 279-1100. An Unlimited Membership at Keller’s Martial Arts includes access to all classes that we offer. There is no limit to the number of times a student can come in and train at the facility with this membership. Unlimited Membership costs $185.00. Please give us a call to schedule a free introductory class. It is a requirement before joining Keller’s Martial Arts. Our three-days per week membership provides access to Keller’s on any three days of the week. This 12-month program works out great for students who maintain a very busy schedule. You choose the three days you wish to come to the facility and you can change days each week if you wish. This membership is not limited to three classes – it includes as many classes as you would like to take on the three days you train at Keller’s. Three Days Per Week Membership is $135.00 a month. Students can upgrade or down grade from this membership to the unlimited if their schedules change after joining Keller’s. There is also a required $125.00 registration fee for students who choose this membership option. Please give us a call to schedule a free class, which is required before joining Keller’s. The Cardio Kickboxing or Capoeira class pass provides access to unlimited classes offered. It is $125.00 a month and requires a three month commitment. Please give us a call to schedule a free class, which is required before joining Keller’s. Membership is available for children ages 4 to 17 years. Children’s memberships are 12 months in duration and are available from $125.00-145.00 a month, with a required $125.00 registration fee. Please give us a call to schedule a free class for your youngster. Introductory classes are required before joining Keller’s. The classes most suitable for children are: Little Ninja’s, Capoeira, and Children’s Self-Defense. Call us today at (773) 279-1100 to schedule your free introductory class and discuss membership options. We have one that is right for you!